Use provisions Non-use of a mark for a period of 3 years from registration renders it open to an action for cancellation by third parties. 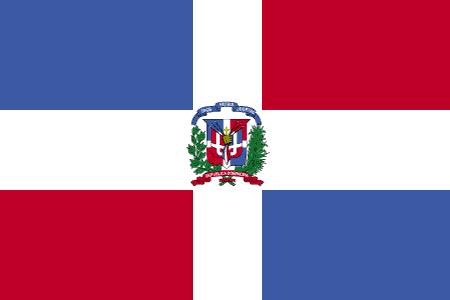 On 28 February 2007, The Dominican Republic deposited its instrument of accession to the PCT, and on 28 May 2007, will become bound by the PCT. Consequently, any international application filed on or after 28 May 2007 will automatically include the designation of The Dominican Republic, and the application can enter the national phase in The Dominican Republic at 30 months from the earliest priority date.